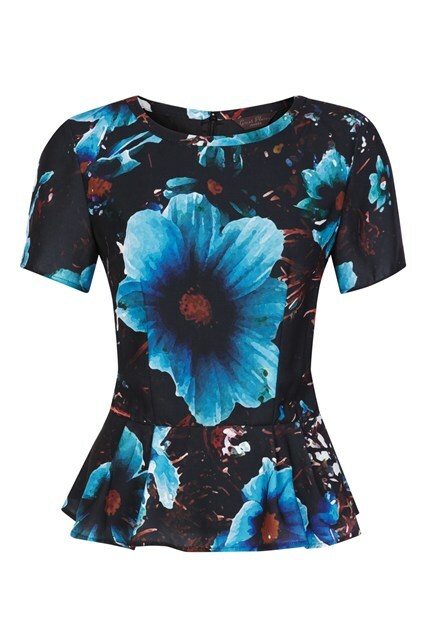 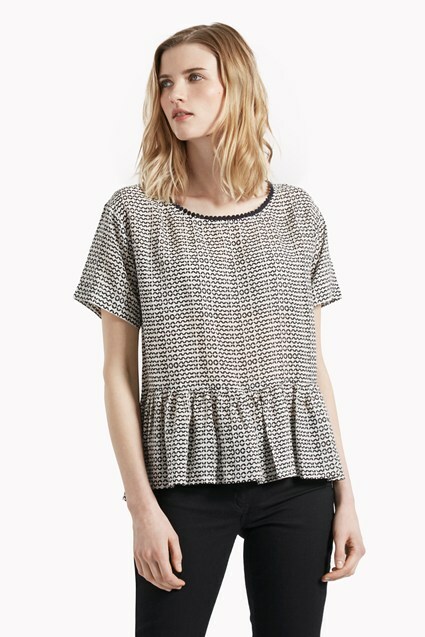 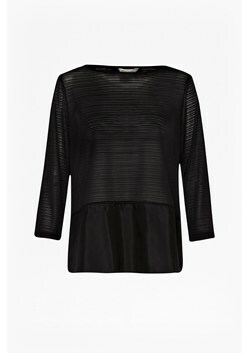 Our Brigadier Peplum Silk Top is made for versatile dressing. It oozes femininity with a pretty peplum panel and sensuous semi-sheer material in timeless black. 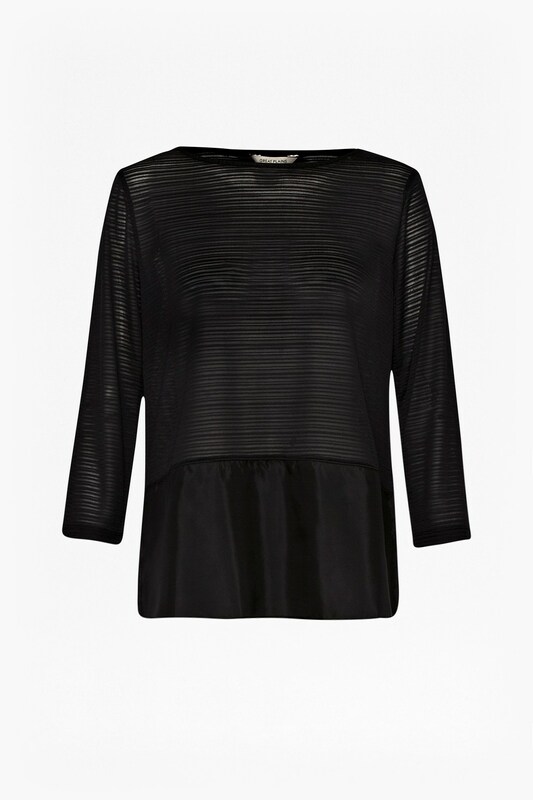 Wear with skinny trousers and maximalist jewellery for 16-hour style.